Two days in a row without a loss! Okay, it’s not exactly a winning streak, but it’s all we have to cling to right now. 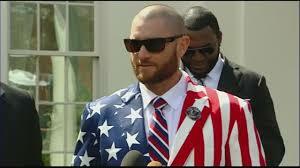 That, and the sweet memory of the Jonny Gomes American flag jacket. Personally, I can’t believe half the country wasn’t rocking those yesterday. I think it’s an understatement to say things are going great on Yawkey Way. The team is in the shitter, one game out of last place, Lester won’t talk contract and Papi won’t stop talking. So, today, let’s play two! I’ve already resigned myself to the fact that the season is over, but that doesn’t mean these guys should go down without a fight, or better yet, prove me wrong. A couple series wins and a three or four game winning streak along the way and they can climb right back in this thing. But they need to get on that horse soon…like now. Sweep the double-header and take it from there. Everyone will remember the day after Independence Day as the beginning of the comeback season. What could be more American? 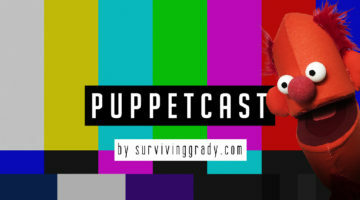 Next post Bigfoot. The Loch Ness Monster. The Red Sox Reaching .500 Again in 2014. Previous post The 2012 Red Sox Would Be On Track for the Playoffs Right Now. And If Your Aunt Had Balls She'd be Your Uncle.